A healthy diet is important in managing your diabetes, and vegetables are essential in a balanced diabetes diet. Rich in vitamins, minerals and dietary fiber, but low in calories and carbohydrates, vegetables make an excellent diabetes-friendly menu option. Juicing vegetables is an acceptable alternative to eating them whole. The American Diabetes Association recommends that you consume at least three to five servings of nonstarchy vegetables daily. A single serving of raw, whole vegetables is 1 cup, and a serving of vegetable juice is 1/2 cup. Nonstarchy vegetables have a low glycemic index and contain very few carbohydrates. This means they will not cause a sudden spike in your blood glucose. Nonstarchy vegetables help promote healthy and stable blood glucose levels. However, keep in mind that processing tends to increase a food's glycemic index, so vegetable juice will likely have a higher glycemic index than whole vegetables. 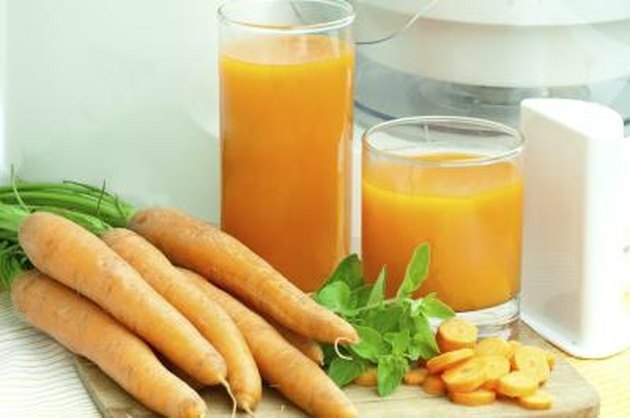 Juicing is a good way to fulfill your daily recommended intake of vegetables, especially if you don't care for the taste of vegetables. Vegetables and fruits can be juiced together for a juice that tastes like fruit, but also provides the benefits of vegetables. Vegetable juice does not contain nearly as much fiber as whole vegetables; a lot of the fiber in vegetables comes from skin and seeds, often are eliminated during juicing. So keep eating whole vegetables, too. Dark green leafy vegetables rank as superfoods with the American Diabetes Association. So try incorporating vegetables such as spinach, collards and kale into your juices. Prepare a juice from spinach, cucumber, celery, carrots and green apple. Another option is juicing kale with celery and pineapple, or carrots with kiwi. Or try a juice that includes beets, spinach, collard greens, lettuce, carrots and red apple. 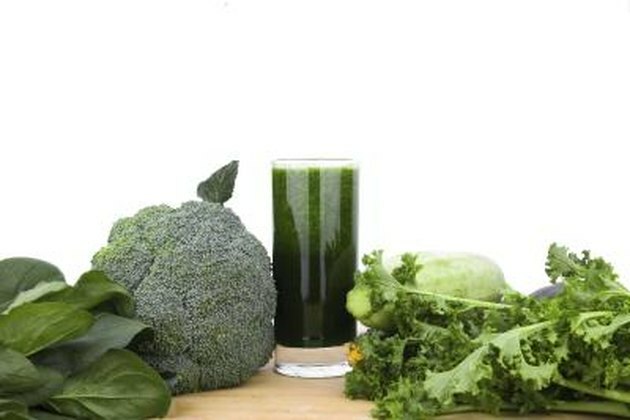 For a vegetable juice that does not include fruit, try juicing spinach, cabbage, carrots, broccoli and green bell pepper. Tomatoes, another diabetes superfood, work extremely well as juices. 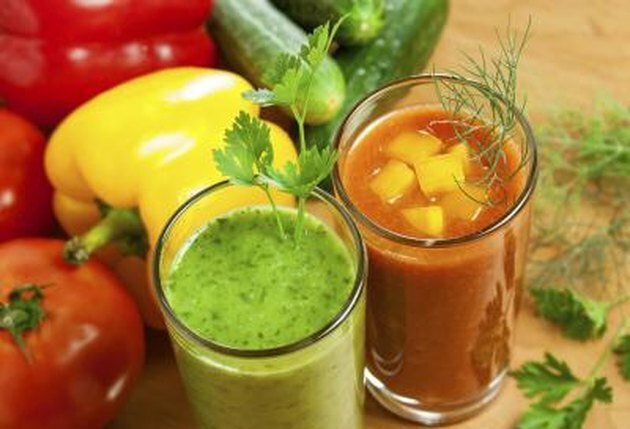 Try preparing a juice with tomatoes, green pepper, celery, ginger root and garlic. 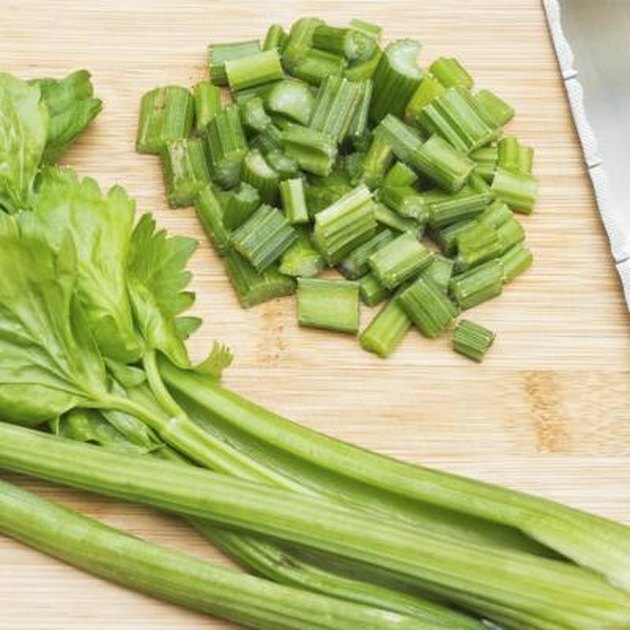 Another option is juicing tomatoes with cucumber, romaine lettuce and celery. Or try juicing tomatoes with zucchini, carrots and asparagus. Prepare a juice from tomatoes, beets and fresh lemon. 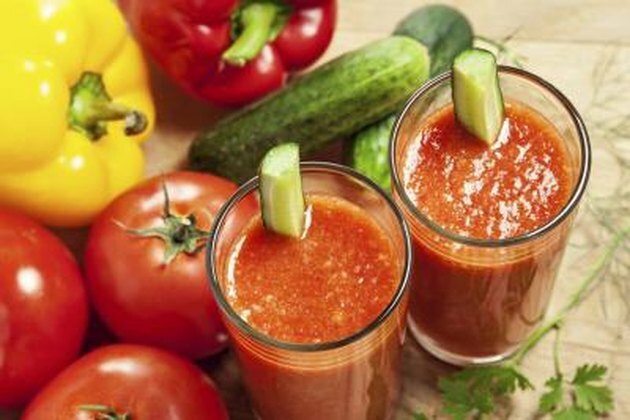 For tomato vegetable juice that includes fruit, try combining tomato, blood orange, strawberries, celery and carrots. Is String Bean Juice Good for Diabetes?